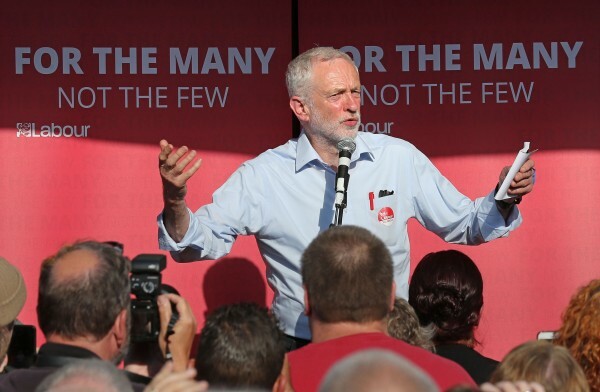 With all the major parties expected to resume national campaigning today in the aftermath of Monday’s terrorist attack in Manchester, Labour leader Jeremy Corbyn will give a speech Friday morning linking UK military action overseas to domestic terrorism. 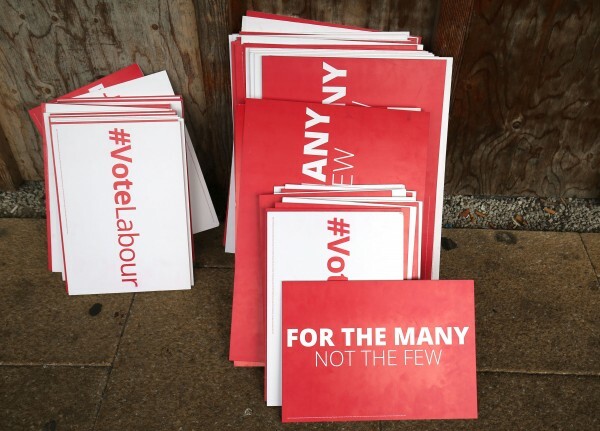 Corbyn’s speech comes as polls suggest that the Conservative lead over Labour is narrowing, with one showing the Tories as just five points ahead – the tightest margin since the election campaign began. The transcript from Corbyn’s first speech after Monday’s tragedy has generated a lot of buzz, so here’s everything you need to know about it. Corbyn’s speech will be a barely veiled attack on the Conservative record on terror, saying it is the “responsibility” of governments to minimise the risk of attacks by giving police the funding they need and ensuring their foreign policy does not heighten the threat to the UK. “Many experts, including professionals in our intelligence and security services, have pointed to the connections between wars our government has supported or fought in other countries and terrorism here at home,” he will say. He will promise to deliver the funding security agencies and emergency services need, saying that Labour would adopt a new approach towards countries that act as a seedbed for extremist violence as it was time to recognise the West’s “war on terror” isn’t working. 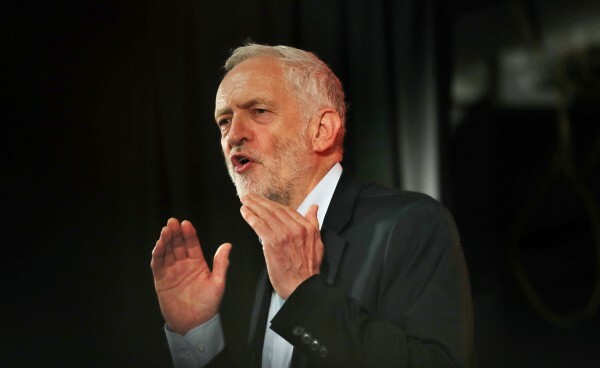 In what is widely seen as a reference to Britain’s military involvement in wars in Iraq and Afghanistan as well as air strikes against terrorist targets in Syria – all of which he opposed – Corbyn will say that Labour would “change what we do abroad” if it won power. Labour’s response to terrorism will include reversing Conservative cuts to emergency services and police. Corybn will say the “solidarity, humanity and compassion” on the streets of Manchester in the days following Monday’s atrocity would be the values that guide his government in office. But blaming Western foreign policy for terrorist attacks in the UK would be the stupidest possible thing Corbyn could do right now. Some people are less than keen on the timing of Corbyn’s speech, not appreciating the link he will make between foreign policy and terrorism. The problem is that placing a foreign policy context around terror suggests irrational murder is rational, vile destruction is strategic. Former Liberal Democrat leader Lord (Paddy) Ashdown said: “Some political leaders have sought to politicise the events of the week, but now is not the time, and this is not the event, to seek political advantage. 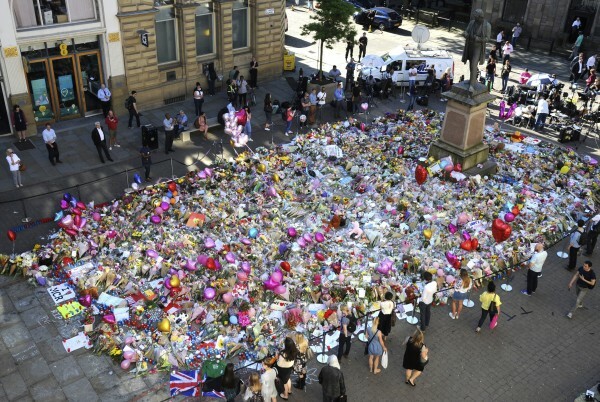 The families of victims in Manchester have a right to expect political parties to respond with restraint and sensitivity to these unpardonable crimes. However, others are more inclined to agree with Corbyn’s stance. Suspect lots of people will agree with Corbyn about UK wars & terrorism. Ukip and trad Labour voters in particular. Corbyn will give the speech in London on Friday morning.